Have you ever had your identity stolen? Sometimes it’s because you accidentally dropped your ID. But often, it’s from someone finding thrown out papers of yours that contained important information. That’s why we have shredders, but they can get quite expensive and often annoyingly get stuck. 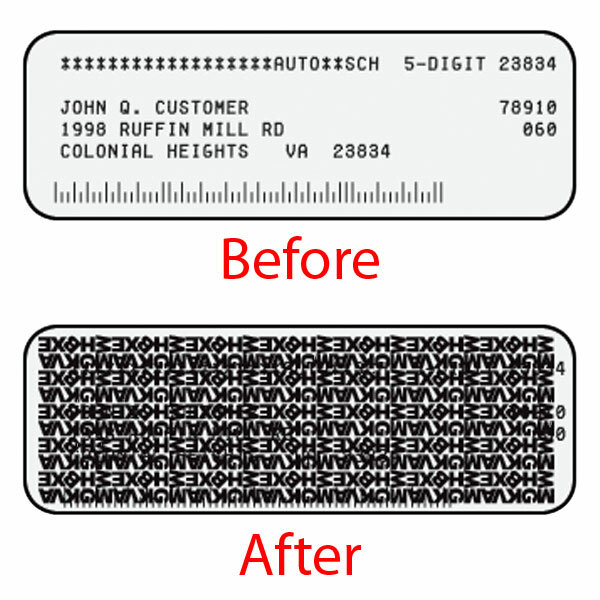 A better (and way cheaper) solution is this Identity Theft Protection Stamp. These roller ink stamps can hide all personal information found on bank statements, letters, credit card bills, and more. The secret is in its special encrypted text, and oil based ink. So the next time you have a paper that needs shredding, take this out instead. All you have to do is press the button on top to expose the ink. Then, like a highlighter, press the stamp down and roll it over the text. And what you’ll find is, not only is the text hidden on the front, but the oil based ink is able to penetrate through and hide the back as well. Protecting your identity from never being stolen! No need to waste your money on bulky paper shredders that always get stuck. Using this roller stamp will guarantee your ID is 100% protected. Grab yours today by clicking the “Add To Cart” button above now!